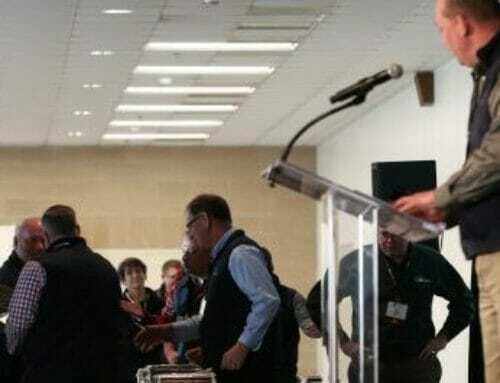 The Iowa Certified Crop Advisers Board of Directors recognized 97 individuals for fifteen years and 58 individuals for twenty years of professionalism and years of service to agriculture as CCAs during the annual CCA Recognition Luncheon at the Agribusiness Showcase & Conference on Tuesday, February 11. EPA Region 7 Administrator Karl Brooks, Iowa Agriculture Secretary Bill Northey and Iowa DNR Director Chuck Gipp were the luncheon’s featured speakers. “Your status as a certified professional demonstrates your dedication to your profession, your employer and your client. 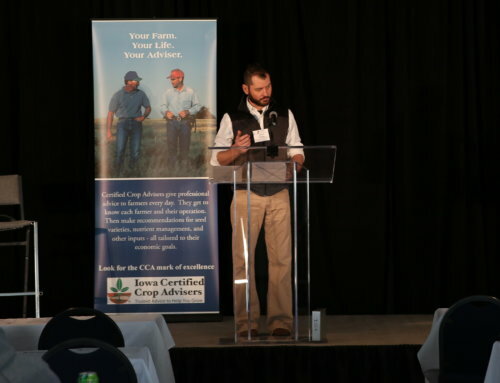 Being a CCA shows that you are willing to put in the extra work to get ahead in your field,” said Walter Armstrong, chair of the Iowa CCA board. 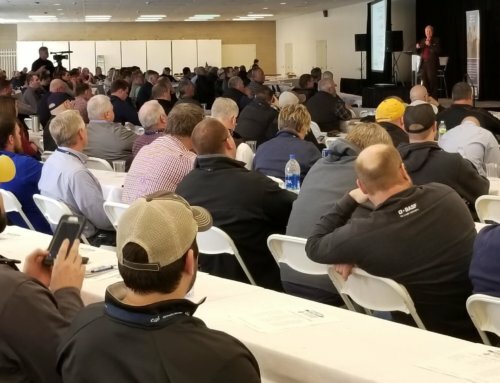 At the Agribusiness Showcase & Conference, approximately 200 CCAs received continuing education training to maintain their certification. AAI offered fourteen hours of continuing education units (CEUs) at the event and will offer six additional hours during a summer session in 2014. A CCA must accumulate a total of forty hours of CEUs every two years to maintain their certification.